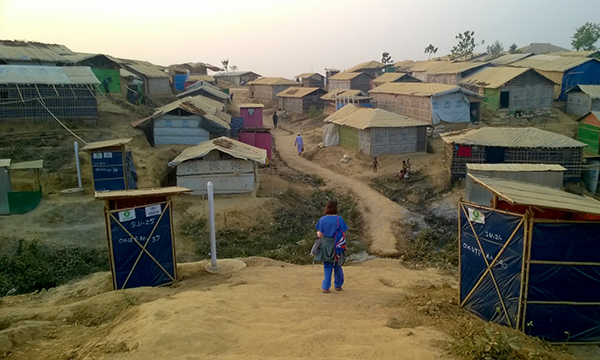 Earlier this year, a group of nurses from Kettering in the East Midlands were among those helping to stem an outbreak of diphtheria among Rohingya Muslim refugees, who were fleeing from Myanmar into Bangladesh. 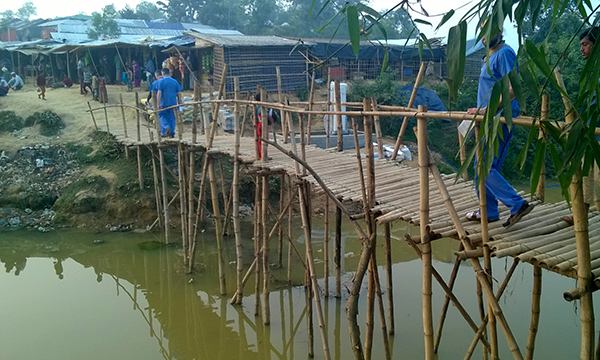 The group, sent by UK Emergency Medical Team (UKEMT), included David Anderson, head of nursing for urgent and emergency care at Kettering General Hospital, who spent 19 days in a refugee camp at Cox’s Bazar on the southeast coast of Bangladesh. ‘I’ve been working in the NHS for a long time, so for me this is about trying to support those who are in a much less privileged place than we are in the UK,’ he says. As a team leader, his role involved co-ordinating staff rotas and administering anti-toxins to help prevent the spread of highly contagious and potentially fatal diphtheria. He also triaged patients – many of them children – who presented with sore throats, to differentiate between those who had mumps or tonsillitis. Mr Anderson has been volunteering since 2014. He was inspired to become involved after watching the Ebola crisis unfold on television. ‘Volunteering helps you to see things differently, both in the care you give and as an individual,’ he says. But he cautions that it is not for everyone. ‘You’re working in sometimes very challenging situations, where you probably won’t be able to deliver care at the level you want to provide,’ he says. 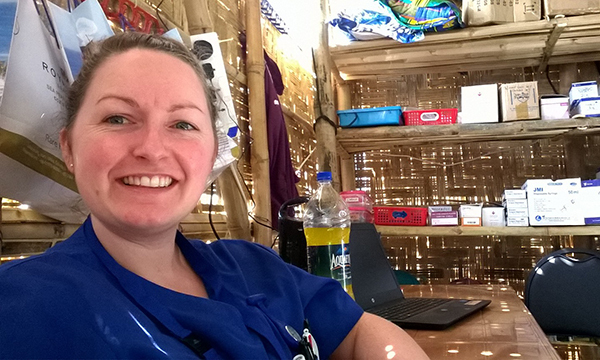 After qualifying in 2013, Ms Coe worked in A&E at Kettering General before swapping her permanent role for bank nursing to give her more opportunities to go overseas. She has worked with both UKEMT and Samaritan’s Purse – an evangelical Christian relief organisation. She believes it also broadens her nursing experience. ‘As we vaccinate in the UK, the vast majority of clinicians will never come across a case of diphtheria. A lot of us had to learn what it was, how it presents and how to treat it,’ she says.